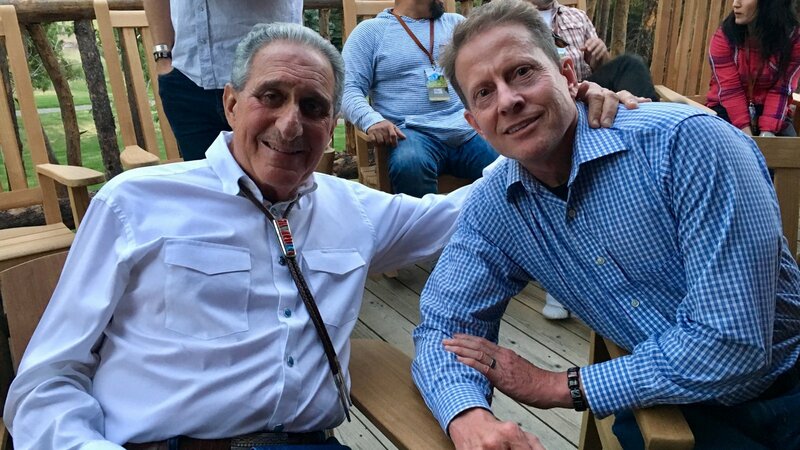 Through Jeff Plank’s involvement in Bunker Labs, he recently attended the Warrior Alliance strategic summit at the Arthur M. Blank Family Foundation West Creek Ranch. Jeff was a part of the leadership team that opened up an Atlanta office of Bunker Labs and he has been actively involved in the organization for over a year. 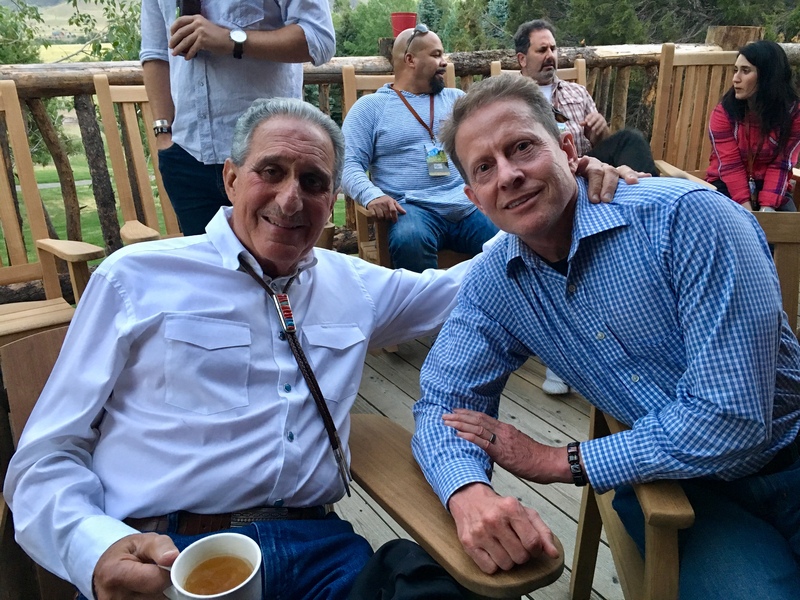 Jeff was selected to attend the invitation only summit in Montana. To learn more about what the Warrior Alliance does click here.